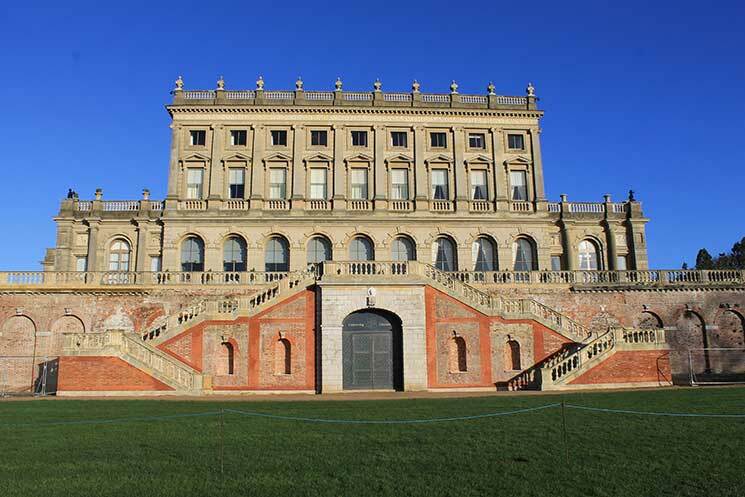 Help solve the mystery of the chamber below Cliveden’s South Terrace as it is opened for the first time in 30 years. The National Trust is inviting visitors to help work out what the space was used for, a project which is still baffling experts. 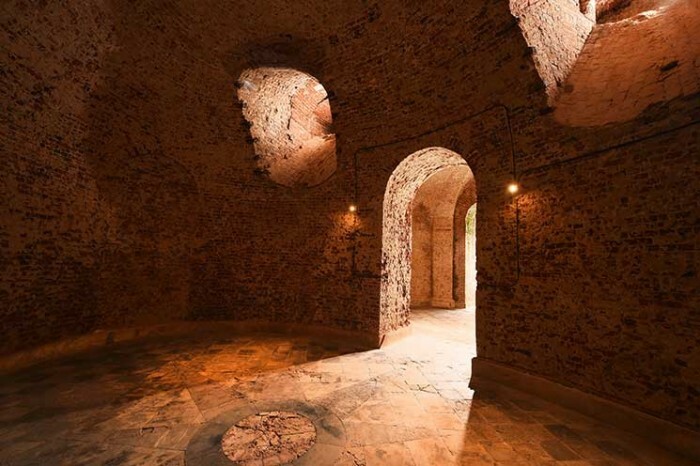 In 2012 National Trust began a five-year, £6 million restoration project on the Grade I listed South Terrace, they discovered hidden funnels in the ceiling and intricate brickwork that had been adapted over time, furthering the mysteries surrounding the chamber’s past. Impressive acoustics suggest it was used for music and, now, contemporary sound artist Robin Rimbaud, alias Scanner, has been commissioned to create a musical installation that will encourage visitors to reflect on Cliveden’s stories and the unique chamber, which continues to baffle National Trust experts. Before the chamber is re-rendered, visitors will be given a unique opportunity to see it in its rawest state and explore their own theories about how the room was originally intended to be used. Visitors to Cliveden will be able to hear Scanner’s recordings and visit the sounding chamber from Friday 20 May until restoration work begins on the section of terrace above the sounding chamber in September. 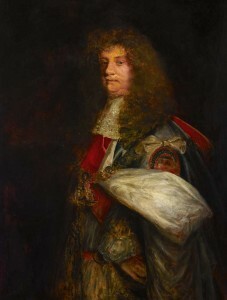 Cliveden has long been a place of scandal and intrigue, from the notorious 2nd Duke of Buckingham who built the first house for his mistress before fatally wounding her husband to the focus of the Profumo affair in the 1960s. Visit the National Trust’s website for more details.